We’ve already tackled the popularly played Pokemon Fire Red rom hacks, you might want to check the post if you haven’t done it already. In this article, I’m going to introduce and provide you with the list of worthy to play Pokemon Emerald rom hacks. Next to Pokemon FireRed, Pokemon Emerald is the second most popularly used rom as a base for Pokemon GBA rom hacking. If you’ll notice, plenty of Pokemon GBA rom hacks are based on FireRed and Emerald. If you’ll going to ask why; That’s because these two games are easy to modify and lesser in size compared to other equivalent games. We’re running a poll which can be found below, everyone can vote for their favorite Emerald rom hack with a maximum of 5 votes per user. Over ten emerald based rom hack titles to choose. Poll results will be recorded and posted here so stay tuned for updates. 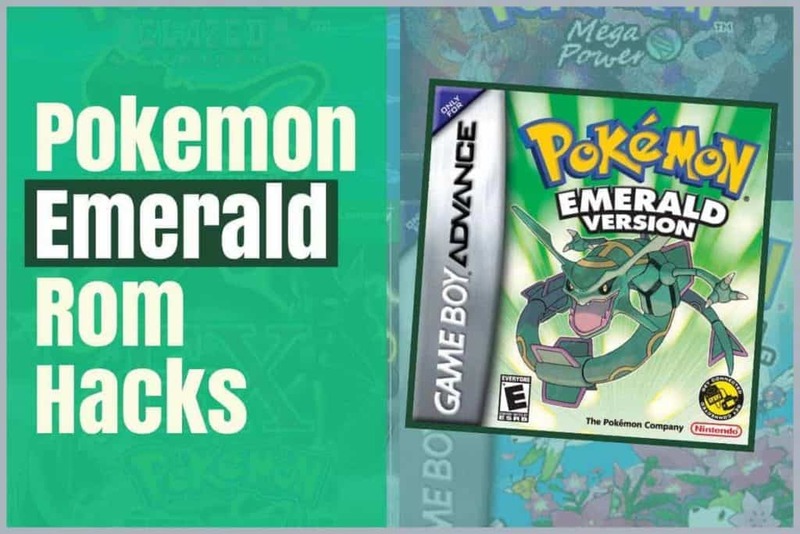 You can’t go wrong playing any of these emerald based games. If you are looking for a different Pokemon emerald gaming adventure and unique Pokemon gaming experience, consider the listing of Pokemon Emerald rom hacks above. As always, if you know a game title you think worth to be added in the list, you may use the comment form below to introduce it.